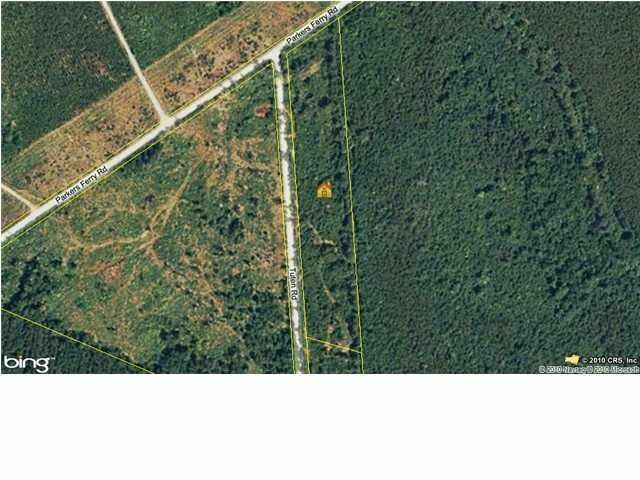 THIS IS A 8.5 ACRE TRACT RECREATIONAL PARADISE, THAT ADJOINED MEADWESTVACO FORESTRY 12,395 ACRE TRACT. THIS PROPERTY ALREADY SET UP WITH A DEER STAND,PLENTY OF WILD LIFE. THIS PROPERTY IS WELL SUITED FOR ENTERTAINING, HUNTING, AND BEING SECLUDED.